Spike Games’ slot ‘Alice Cooper:School’s Out For Summer’ first licensed game to go live on casino platform. 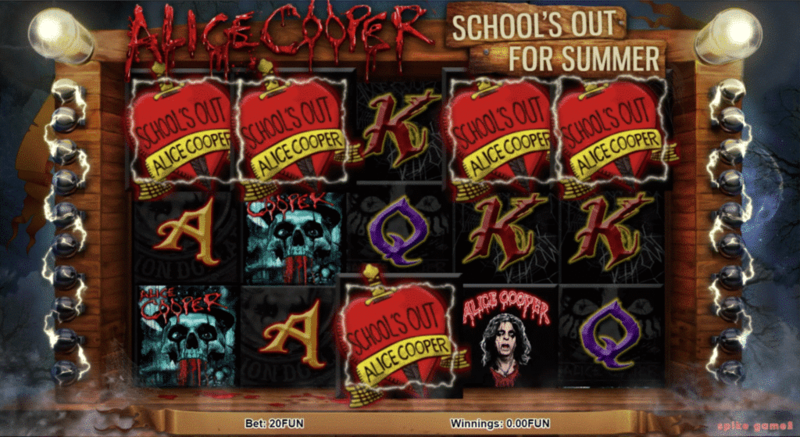 We’ve set another industry first in bringing the first licensed title, Alice Cooper: School’s Out For Summer, to the blockchain casino space, available to play now at CasinoFair. Spike Games’ popular slot is the second of the studio’s titles to come to our platform after seeing Ocean Blaster 2 make waves on its launch earlier this year. 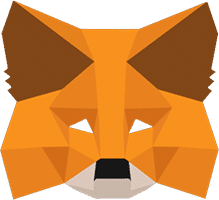 The five-reel, 20-line slot is the most feature rich to go live on the platform to date, while it’s immersive gameplay and soundscape far exceeds the quality of FunFair’s decentralised competition. Its numerous unique features include the stacked ‘Twin Wilds Bonus’, a ‘Free Spins Bonus’ feature which sees players gamble up a snake ladder, and ‘Death Row Pick A Win’, where those (un)lucky enough can pick a switch from the electric chair for an instant prize. 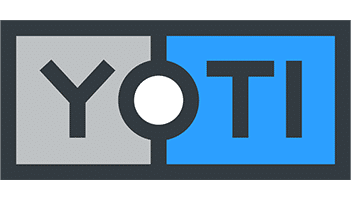 School’s Out has had its back-end altered to be run by smart contracts, removing the need for a remote gaming server, ensuring fairness is guaranteed while significantly reducing hosting costs. Stefan Kovach, FunFair’s CCO, said: “The theme of the game may be a blast from the past but the technology is not. Spike Games has transported School’s Out very much ahead of its time with the integration of smart contracts and guaranteed fairness. Alice Cooper’s School’s Out is available to play now on the first FunFair-powered casino, CasinoFair, as well as the FunFair Showcase.